The IIT Kanpur has published the video on the Computer based test for JEE Advance Exam 2018. 29 December 2017: The Indian Institute of Technology or IIT Kanpur has released Joint Entrance Examination or JEE Advance Exam 2018 video on the computer based test. The aspirants can check the video on the official website at jeeadv.ac.in. The video will appear on the screen after the candidate will click on the link. The candidate can choose the preferred language from the options of Hindi and English. 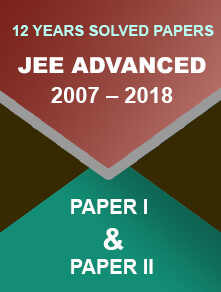 The JEE Advance exam will take place on 20th May, 2018. The mock test for the exam has already released by the IIT Kanpur on the official website. 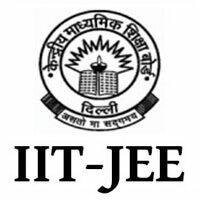 The Indian Institute of Technology conducts the JEE Advance Exam every year. This year IIT Kanpur conducts the examination. The scheduled date of the exam is 20th May, 2018. 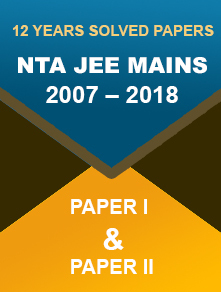 JEE Advance is only a computer based test which has two compulsory papers each of three hours duration.